Unique cider reviews are dedicated to non-traditional cider styles and combinations. Spring is almost here and we can’t wait for the polar vortex, feet of snow and dark cold nights (and days) to pass. 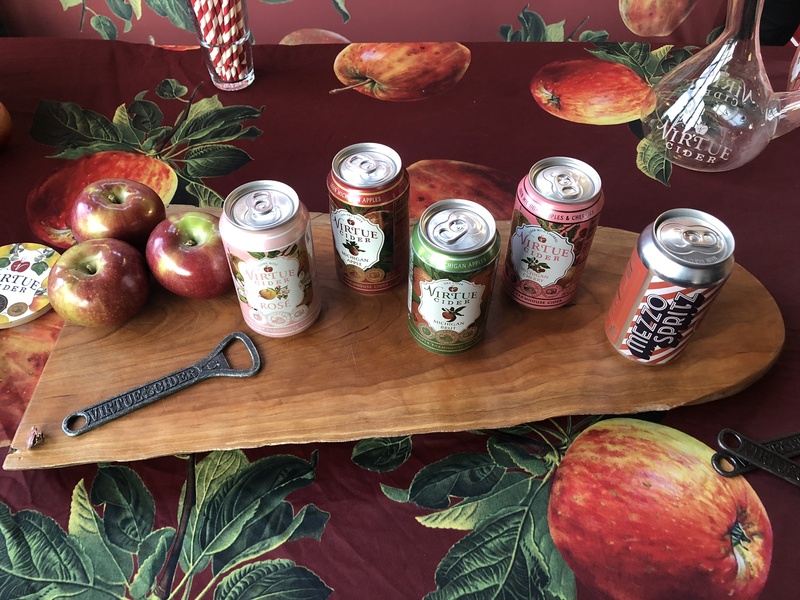 The impending warmer weather has us craving “spring-like” ciders. Those crisp, refreshing, citrus and grassy flavors that remind us of springtime picnics and walks along Lake Michigan. 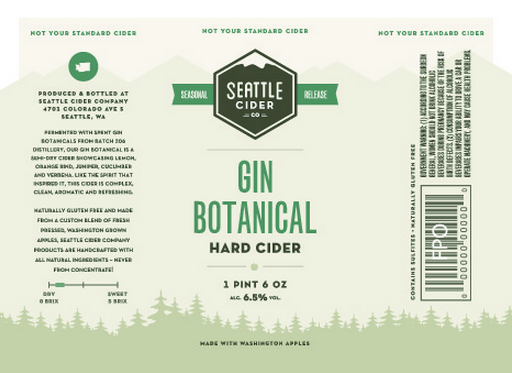 Seattle Cider’s Gin Botanical is one of these spring-like ciders we have fallen in love with. 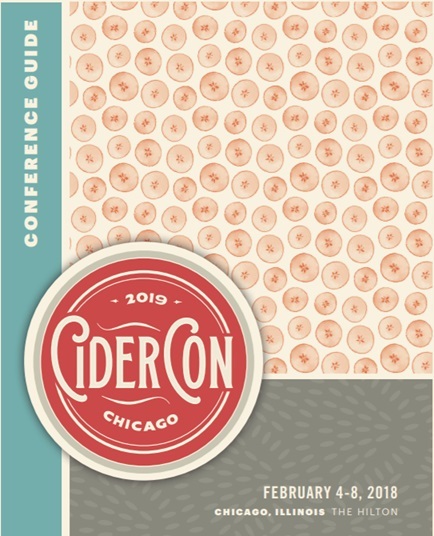 Our first taste was at the River North Winter Cider Fest. 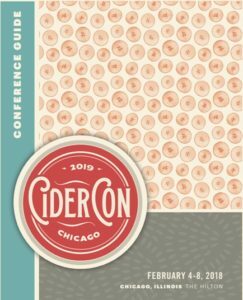 As a new entry to the Chicago cider market we were excited when we found it a couple of weeks ago at our local liquor store. This cider really has a unique flavor profile. When we first tasted it we were reminded of drinking a light gin cocktails. The cider, which is made from Washington apples, is fermented with spent grain infused with botanicals from Batch 206 Distillery. Golden color; crystal clear when poured with light bubbles that rise to the top. The cider is bright and lively with fresh and herbal aromas of juniper, cucumber, lemon , and grapefruit. 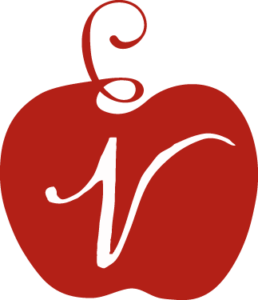 This complex cider has notes of crisp and dry apple intermingled with traditional gin flavors. It finishes dry with a lingering gin aftertaste. This semi-dry refreshing cider is similar to a White Bordeaux. A French wine that includes a blend of Sauvignon Blanc, Semillon and Muscadelle. The “lighter” (and less expensive) White Bordeaux is the most similar to this cider. The citrus and light herbal flavors will be familiar to those White Bordeaux drinkers who’ve come to love citrus, grass and floral flavors and aromas.